THIS Is How You Rock The Sangeet With Your Besties! And we’re back with our favourite part of the wedding - the sangeet! I still get excited when I think about the crazy late night practice sessions I had with my girls! From fighting to be in the front row to last minute goofups and then putting on your favourite pink lehenga, this is one performance you’ll remember and laugh over and watch on repeat all your lives! And this bride and her friends are totally swingin’ it! 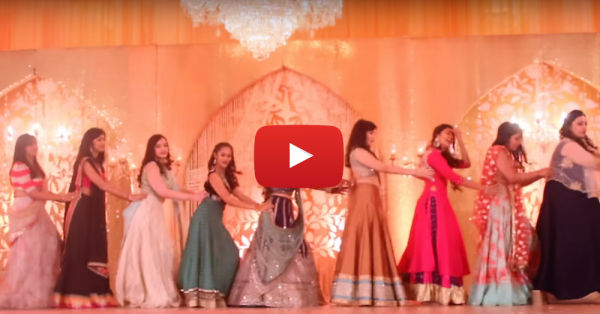 It’s the coolest sangeet dance video we’ve seen in a while and it’s already on our repeat list. The vibe, the energy, the song - it’s just so catchy that we bet you would want to do this on your wedding too. So turn up the volume ’cause these girls like to swing! PLUS: Subscribe to POPxo on YouTube for original videos + our favourite videos from around the web! 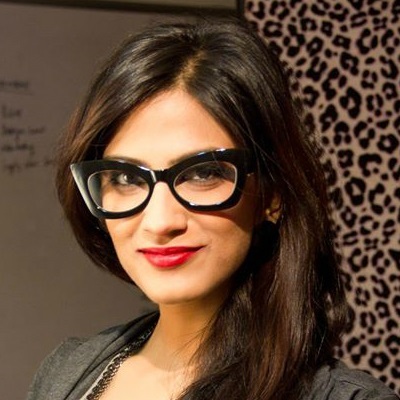 MUST-READ: The ONLY Dance Routine You Need For Your BFF’s Sangeet! MUST-READ: Dancing To Prem Ratan Dhan Payo Can Be THIS Easy! And Stunning!